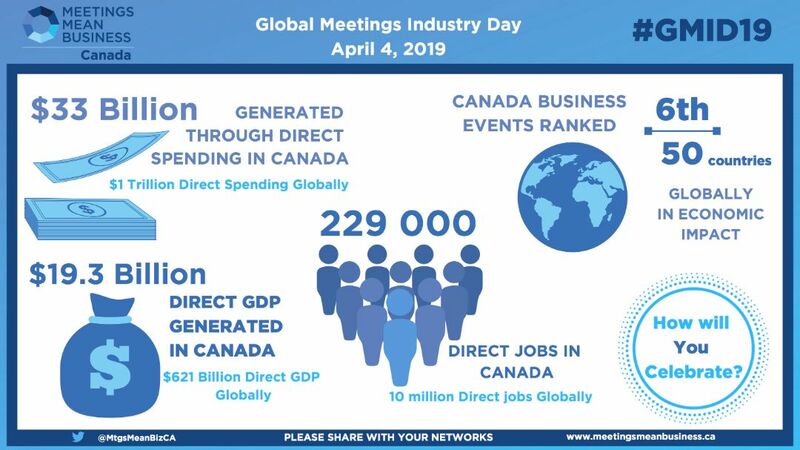 GMID is a Day where members of the Meeting Industry get together around the world to celebrate, educate and promote the importance of Face-to-Face Meetings and CAPS is an important part of this Industry. Last year, there were 206 registered events in 41 countries that took place on Global Meetings Industry Day (GMID), up from 122 events in 35 countries in 2017. #GMID19 – How will you celebrate…?